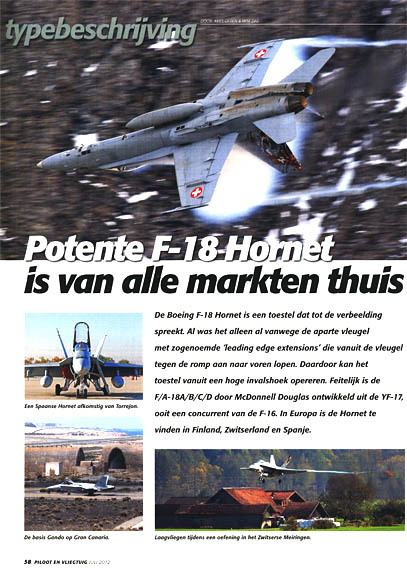 Actually the Hornet was developed by Mc.Donnell Douglas, which became part of Boeing later on. 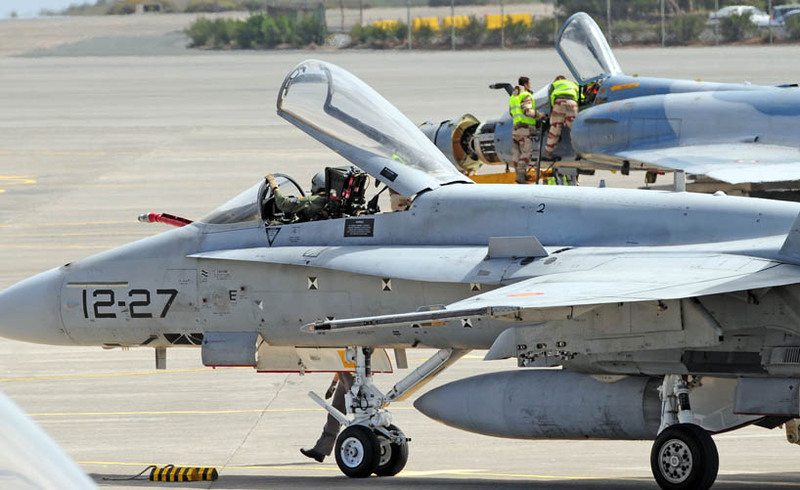 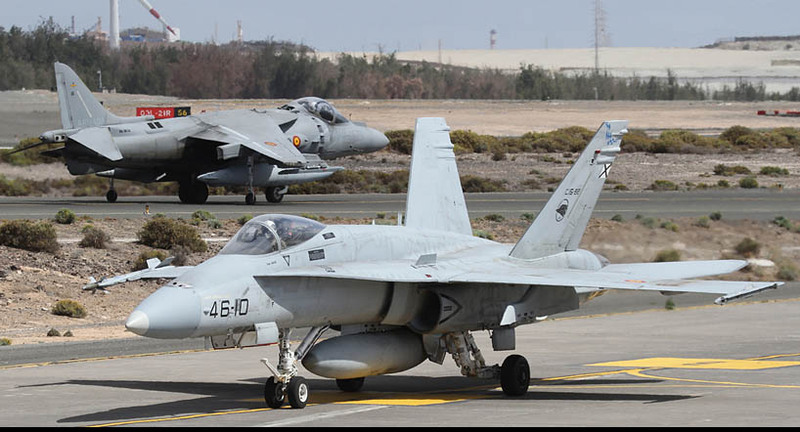 Nice to see pictures: Hornets operational at Gando Airforcebase at Gran Canaria Spain. 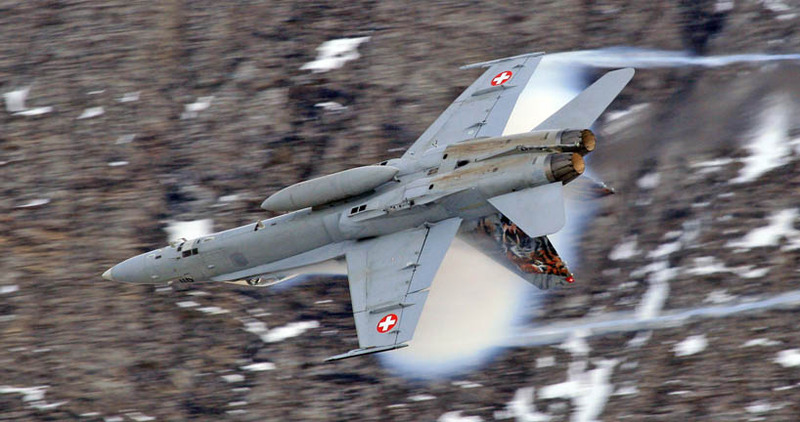 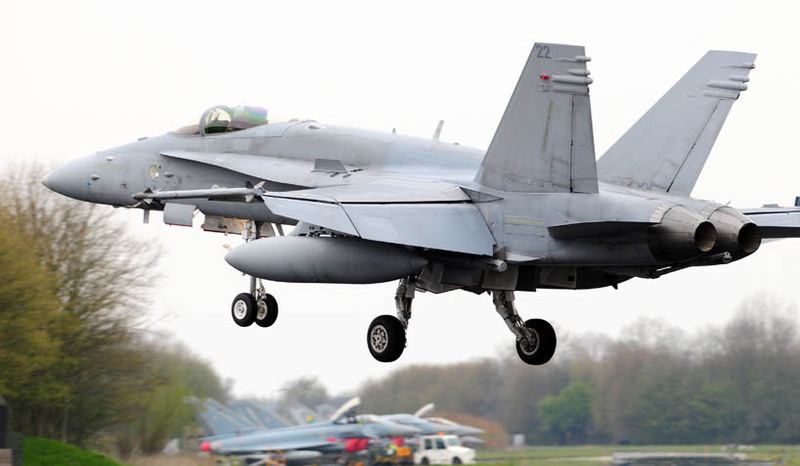 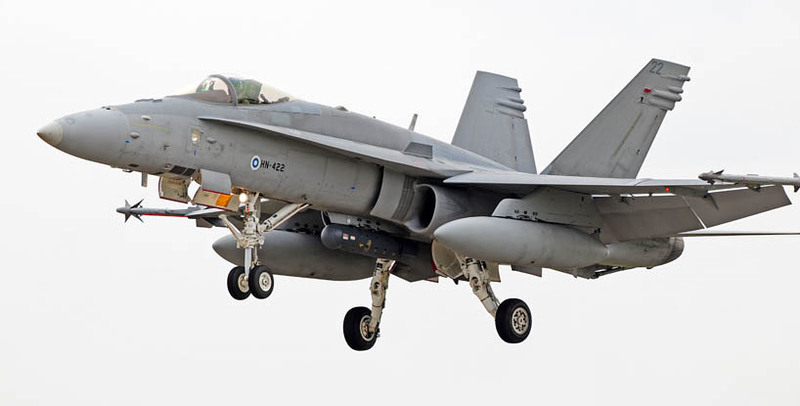 In the USA a Super-Hornet is in use (Marines) in Europe the Hornet is used in Switzerland, Spain and Finland. 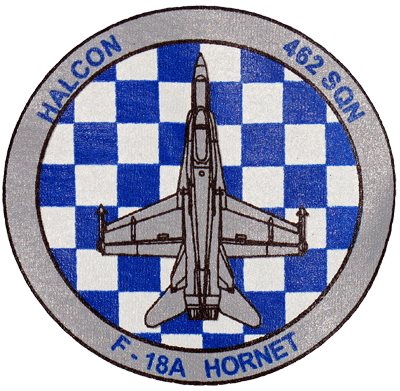 ... where the Hornets reside in large numbers. 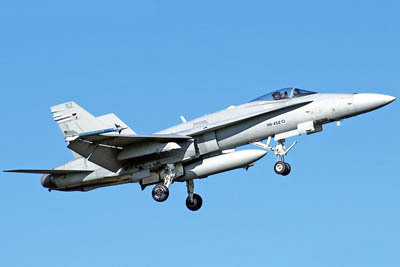 Detail of the twin-seat cockpit. 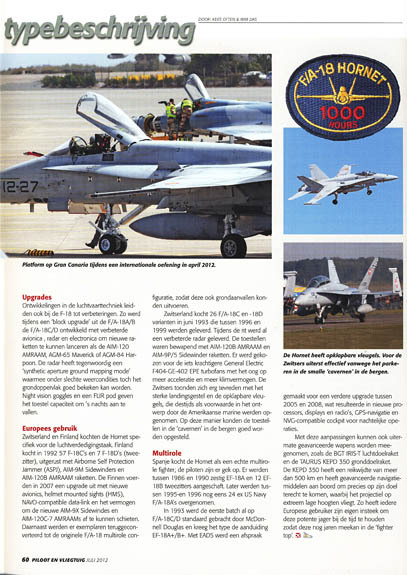 These examples participated in the Dutch exercise 'Frysian Flag' in 2012. 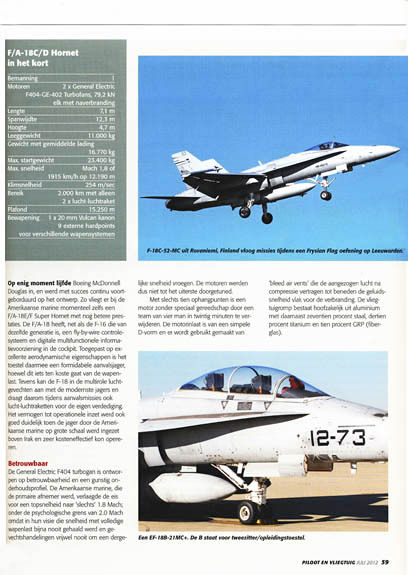 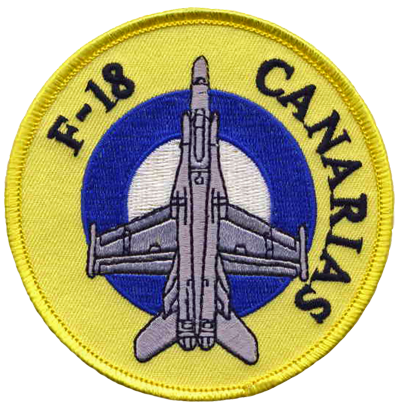 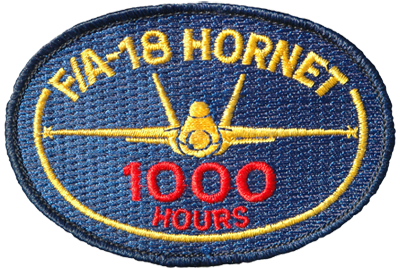 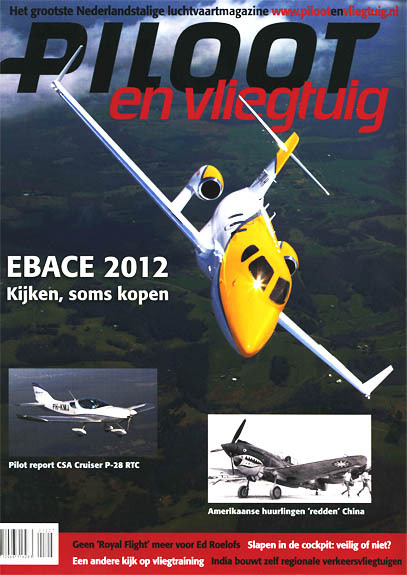 Thanks for your attention for the Hornet F/A-18 !